Hi, everyone! 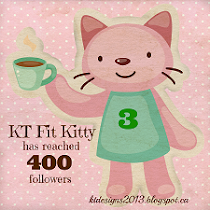 This is the second post of my blog blast of cat-themed projects for the Cat Lovers Hop! 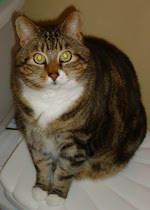 A special thank you to Janis at Her Peaceful Garden for hosting this wonderful event to celebrate our love of kitties! The hop runs until tomorrow so there is still time for you to join in the fun! I'm excited to be joining this hop for the fourth year! For an update on my husband's health, please see my first post here. Last spring I was involved in a cat-themed swap, and I created some cat planner clips for my swap partner. She has a black kitty so I chose images with a black kitty (these are from Calico Collage and Images4You, both on Etsy). I used a 1" circle punch to cut the image, placed an epoxy circle sticker over it, and then adhered them to the gold paper clips. I backed them with another 1" circle of patterned paper. These clips are attached to an ATC (artist trading card), measuring 3.5” x 2.5”, the perfect size for tucking into a pocket letter, which is what I did with these. 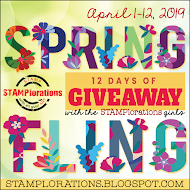 The stamped sentiment is from Happy Little Stampers - Doodled Flowers, and I used some patterned paper from my stash. Thank you for looking at my planner clips! Wishing you a joyful day and Happy Hopping! Your clips are DARLING and I love the presentation you made for them!! Thank you for joining us at Carlin's Kaartenparadijs challenge. These are so sweet. They could tucked right into an envelope as a nice gift. So very sweet! And a great gift for anyone. Love these. Marvelous little clips, Kitty! You've inspired me to make a couple of these for my own use. :-D Thanks. 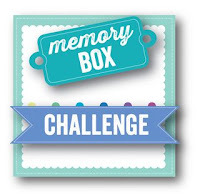 You have inspired me so much with your planner clips, I remember some your posts with other clips, all marvellous as these!!! I have to search the epoxy circle stickers in online stores, I want try! :D Love the black cats on them!! The sweet ATC is just perfect to show and attaching them as a gift! Well done!! These kitty planner clips are super super cute!!! I love those cute kitty clips. What amazing clips! These would look fabulous in a planner. Great idea and of course love the black kitty! Oooh... 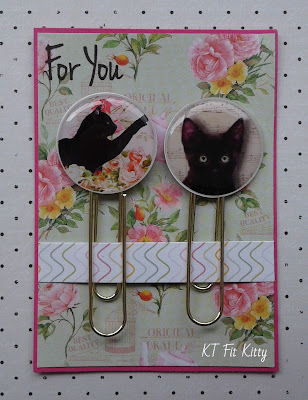 I love these planner clips! These are just adorable and I love that you personalized it with a black kitty to match the recipient's cats! Those cat clips are gorgeous. Love the background paper. Hope you have a wonderful weekend. I LOVE your kitty clips! I have black kitties too, so I just love seeing them in pretty things that are not just for Halloween! Really adorable project! these planner clips are so cute! It's a hop but I'm not sure if I'm supposed to comment on my own entries. Oh well! I love how this turned out! 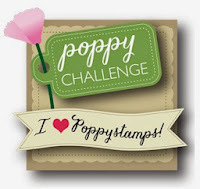 This is so lovely, thank you for sharing with us over here at Penny’s Paper-Crafty Challenge blog and best of luck with your entry. These are so cute--great idea. Your pins look amazing! The black cats are adorable! 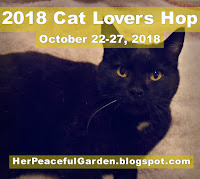 Thanks so much for being a part of the 2018 Cat Lovers Hop!!! Your paper clips are amazing! Another gorgeous cat creation, love the colours and pretty details and thanks so much for displaying my stamp so prominently. 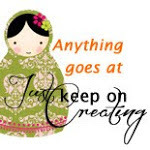 October 2018 Anything goes link-up at Just Keep On Creating. Trying to get as many comments made as I can while my internet is still up....might not be for long!! Kitty, these clips are the cutest ones ever!! What a fabulous idea and I love how you have them displayed. Thank you for being a part of the 2018 Cat Lovers Hop!!! 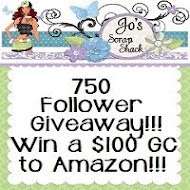 Thanks for joining us at Craftyhazelnuts patterned paper challenge.